Gouda Cheese Medium priced per lb. 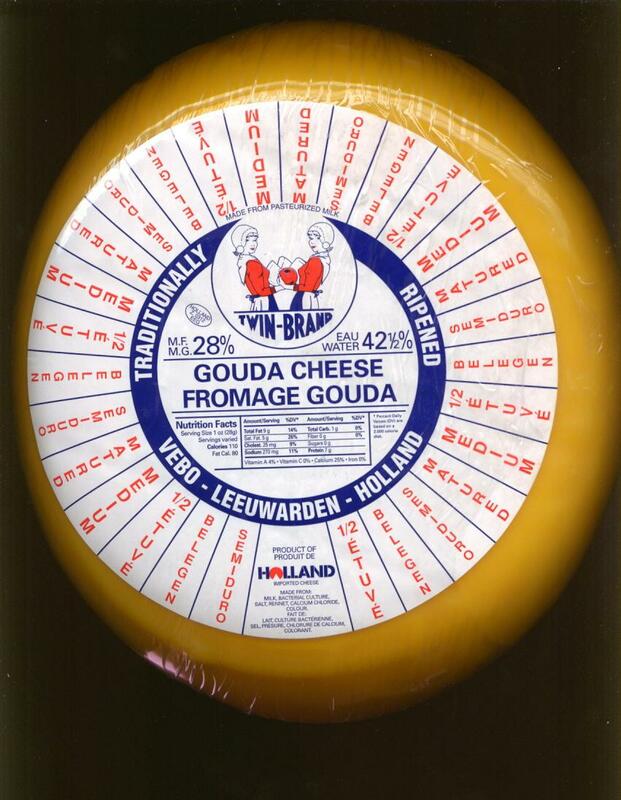 -- Brands Vary - Cheese - The Dutch Shop LLC your store for Dutch groceries. 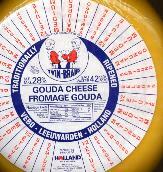 Gouda Cheese Medium priced per lb.